A virtual position is great for when a set task can be completed remotely from the comfort of the volunteer’s home. Creating a virtual position allows you to access a larger pool of applicants, increase the flexibility of the opportunity, and reach more volunteers. *Virtual positions can be seen by all users across our platform regardless of location. Go to your "Management" area using the dropdown from your business's name, choose the "Events" page and then click the "Positions" tab. 1) "Open to Applicants": simply means looking for new volunteers. This is great for recruiting members from the community. You will later have the choice to publish this, which adds it to the 'Get Involved' page as well as your company's profile. Or, you can choose to only publish it to your profile. *The following could differ slightly depending on which type of position you choose to create. Save as Draft: will save it and allow you to make event and position information changes later before the public views it. This can be accessed by selecting your company's drop-down navigation, choosing "Management" and then clicking the 'Events' page and then the "Positions and Events" tab. Drafts will be appear as yellow with the word "Draft". When you are ready, click on the draft and you can choose to publish the position. Publish: For each of the positions created for this event: you can instantly publish them by pressing "Publish", so the entire community can see them on the "Get Involved" page and from your company's profile page. 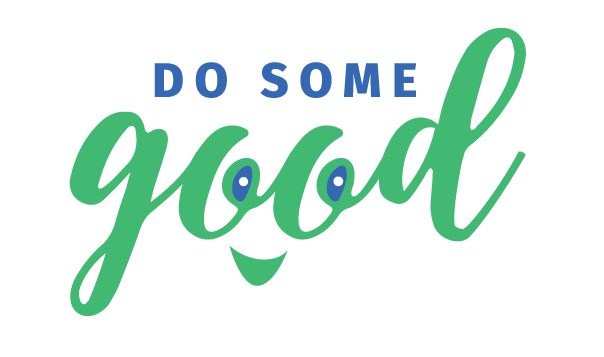 From the position page, press 'Share' and choose 'Do Some Good'. This auto-creates a story post that will drive traffic and increase awareness about how people can get involved! (As an admin, you can choose to post this to employees only).